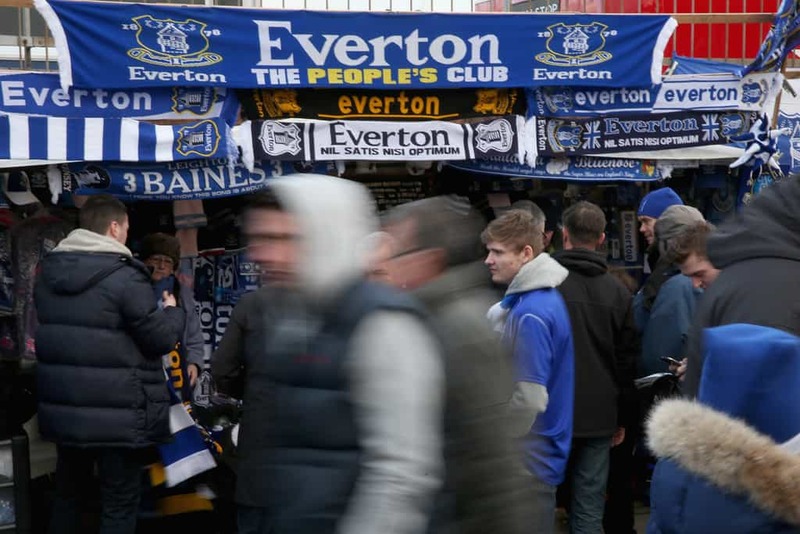 We’ve spoke with some Sunderland fans from Ready To Go ahead of Everton vs Sunderland. If you could immediately transfer one player from Everton to Sunderland – who would it be? chunkylover53: Barkley – we need class in midfield. Hell we need a midfield. Adamoah: Lukaku, followed his career since taking him to SAFC as a 16 year old from Anderlecht on football manager 2010/11. Great player. Father Jack Hackett: They seem brilliant one week but God awful the next. Must be a bit frustrating for you. Adamoah: Yes – at the end of the day it will take some doing to crack that big six consistently. Best of the rest at the moment is all that can be hoped for. Disco_Pants93: I think they should be pleased with what Koeman is doing, building a very nice squad and looks like Lukaku will stay. Immediate success won’t happen. How confident are you that Sunderland will survive relegation? Where do you think you’ll eventually finish in the league? Father Jack Hackett: Unfortunately not, think we’ll be 18th. Adamoah: No. We’re down. This team – even if we sack Moyes – isn’t going anywhere higher than 18th. Disco_Pants93: Not very confident, but we seem to find a way each year and hopefully with injury problems getting better we might have a stronger squad to push on at the end of the season. I’d take 17th now. Father Jack Hackett: Without Defoe and no money, it would be hard to get back up. chunkylover53: Depends who we keep. The current squad would come up. But we won’t keep the current squad. Adamoah: No. We’re a total joke and are in for a big shock in the Championship, it’s so much more competitive now. Disco_Pants93: No, I fear for the club if we do get relegated with it’s current financial situation. ErichZann: 100%, the Championship is very poor and our squad AS IT IS NOW would win it easily in my opinion. Thinking back to August – what would have been considered a successful season for Sunderland? Father Jack Hackett: Not being in a constant relegation battle. Anywhere near mid-table is success for us. Disco_Pants93: If we had kept Allardyce (cheers roy and the FA) a mid table to 10th placed finish would’ve been an excellent success. Adamoah: Defoe. Best player I’ve ever seen pull a Sunderland shirt on. Is David Moyes doing as well for Sunderland as you hoped? 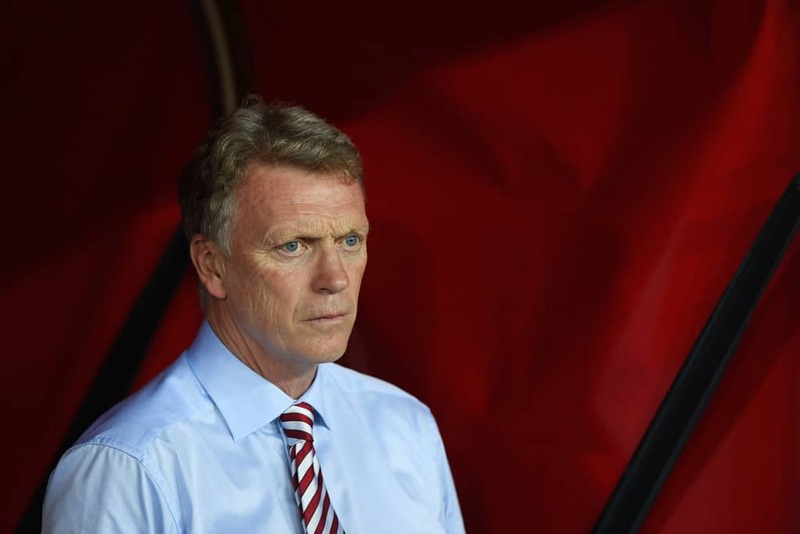 Moyes looks on as Everton beat Sunderland 3-0 at Stadium of Light in September. Adamoah: He came into the job with his hands tied, no judgement from me personally. Disco_Pants93: I think he’s doing as much as he can personally. He’s coming in for a lot of stick but I think any manager struggles with this squad and owner. He isn’t the problem, Ellis Short is. ErichZann: No, but the injuries he has had to deal with have been severe. What have you made of the number of ex-Everton players in your squad? 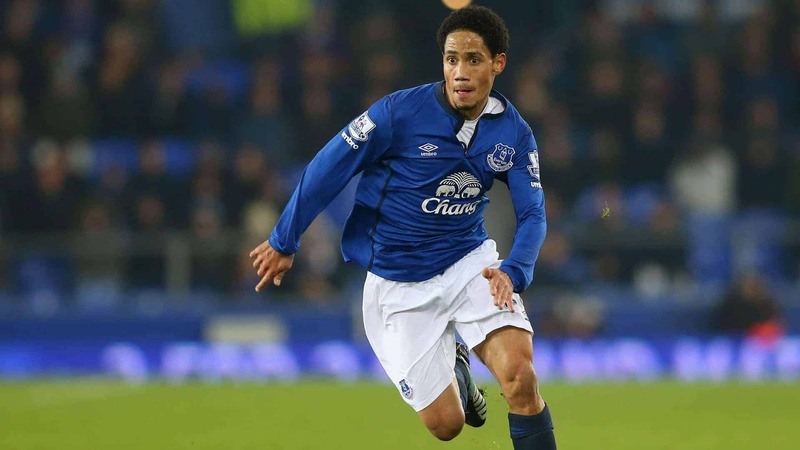 Pienaar doesn’t enjoy the same accolades he enjoyed at Everton. Father Jack Hackett: Pienaar aside, I’m happy enough with them. Oviedo looks a cracking player and Big Vic is a huge miss. Adamoah: Oviedo looks promising, Koeman had some good words. Pienaar is finished, Anichebe was a poor signing – I don’t care what some of our lot will say. We knew his injury record and still took him on. A player can not be good if he’s constantly on the injury table. Gibson I have never rated. Lescott – No words needed. Disco_Pants93: Pienaar should never kick a ball for us again, completely finished. Early to say for Gibson, Oviedo has showed signs of a good player and we are missing Anichebe massively. It came together for a while when he was playing regularly. ErichZann: Oviedo is canny, Gibson has some potential, Pienaar was finished well before we signed him. Adamoah: You will be 3-0 up at half time. Disco_Pants93: my heart says we can scrape a point, my head says 3-0 Everton.